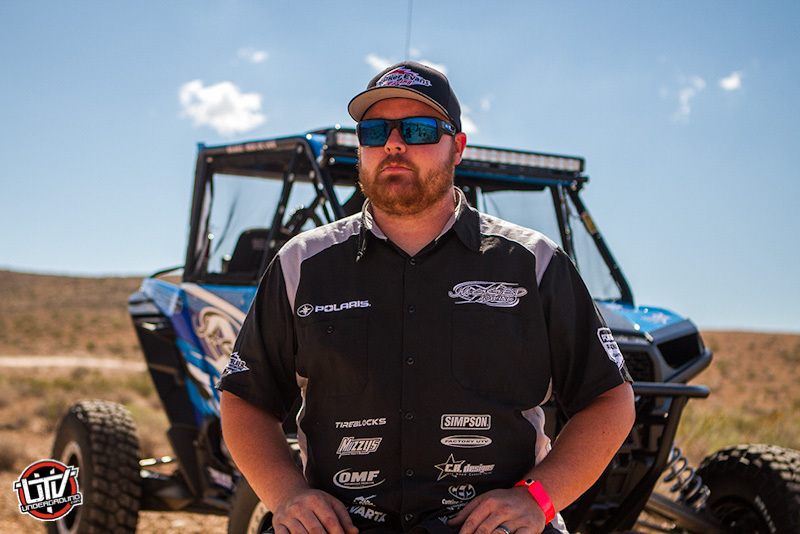 Brandon Schueler has been a factory Polaris RZR athlete since the introduction of the RZR in 2007. In that time Brandon has primarily raced in the the Best In the Desert and SCORE off road series' where he has captured dozens of wins and podium finishes along with Eight Series championships. He also competed in the KOH UTV race several times, winning the race in 2011. 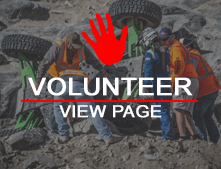 Brandon lives for the outdoors and is passionate about the entire sport of UTV racing, He and his Jagged X race team work continuously to help inspire the growth of the entire UTV industry. Brandon enjoys the support of industry leading companies like BFGoodrich Tires, KC Highlights and many others to insure the success of his program.